Whatever you anticipate — ten years, fifteen — consider half that number as the “Go” time for planning your next roof replacement. This will make just about every phase of roof replacement easy and predictable. Planning for a commercial roof replacement begins with the bucks. You may need to arrange a commercial loan. Perhaps you are self-financing, which means you need to plan very carefully to regularly set aside funds for a project still five years off. Get a reasonable estimate of the new roof’s cost from an honest, local roofer. Even if the estimate grows by 2 percent a year, at least you know whether you need $50,000 or $500,000 for a complete job. As you lead up to a roof replacement, keep track of all the affected parties. Confirm from the roofer if your business can stay open. What will the noise levels be? Will unpleasant odors drive away foot traffic? Who besides employees and everyday customers should be informed of the schedule? 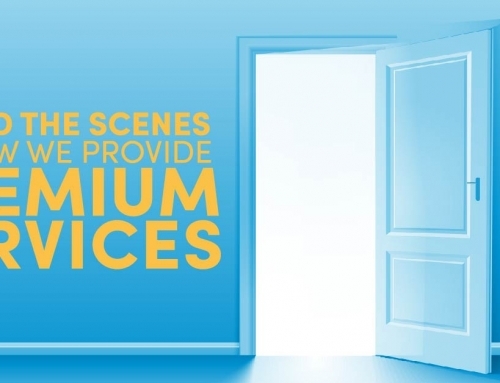 Ask department managers to help spread the word to third-party vendors and others. Get to know your local commercial roofer. Preferably, have a prospective roofer perform some basic maintenance and simple repair work so you can assess the quality of their work, the training their crews receive, and their customer service. Another quality to assess: how communicative is the roofer? You will be deeply involved in a large project. Should you decide to work with them on a full replacement? How easy is the conversation? How fast are your inquiries answered? A handy way to plan a commercial roof replacement is to invest in a five-year calendar. Sure, you can use free online software like OpenProject, but the humble calendar works just as well. Consulting with your commercial roofer, pencil in some due dates, like when you need to arrange financing, the time to firm up budgets, and when you should inform affected parties (customers, employees, third-party vendors, and so on). 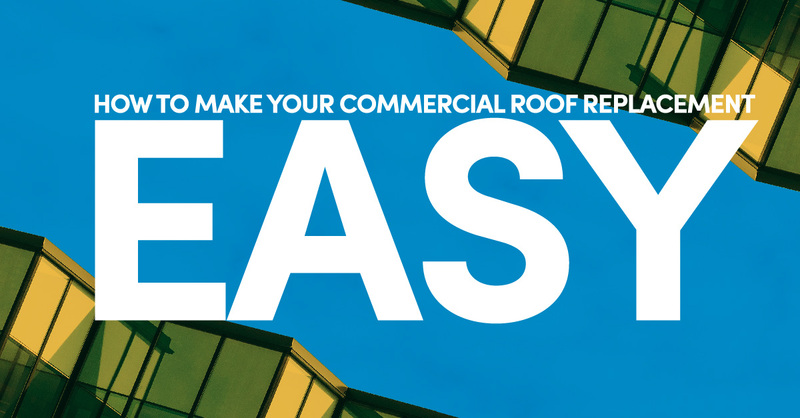 Looking for a reliable, local partner in commercial roofing? A company who can protect your investment and help you plan for the next roof replacement? Please contact us at PSI Roofing, your dependable Fort Lauderdale commercial roofer. We will be happy to work with you on budgeting, scheduling, and all phases of roof replacement planning.